On December 12 th we celebrate the Feast of Our Lady of Guadalupe . Our Lady of Guadalupe is unlike any other apparition of the Blessed Virgin Mary. First, it is the only apparition where Our Lady left a miraculous image of herself unmade by human hands. Second, it is the only universally venerated Madonna and Child image where Our Lady appears pregnant instead of holding the Infant Jesus. The Blessed Virgin Mary appeared to Saint Juan Diego in the 16th century in present day Mexico City, Mexico. Juan Diego saw an apparition of the Blessed Virgin on the Hill of Tepeyac on December 9, 1531, which happened to be the feast day of the Immaculate Conception in that time. Our Lady requested that a church be built on that site, which Juan Diego dutifully relayed to the bishop. After a request by the bishop to prove her identity, Our Lady asked Juan Diego to gather roses that were growing on the hill (which were neither native to the area nor in season) and take them to the bishop. Juan Diego obeyed and placed the roses in his tilma (or cloak) to carry back to the bishop as evidence of Our Lady’s appearance. Upon opening the tilma to reveal the miraculous roses to the bishop, there was something even more miraculous present in the tilma–a striking image of the Blessed Virgin Mary. A church was built at Our Lady’s request on the Hill of Tepeyac to mark the apparition site, and today it is the most visited Catholic pilgrimage shrine in the world. Venerated in this cathedral is the original tilma of St. Juan Diego, which still displays the miraculous Our Lady of Guadalupe image. Please join us on Tuesday, December 4 th at 8 A.M. in the School Library for the Annual State of the School Presentation. Mrs. Sarpu will give an overview of the school’s academic programs, student life, and financial status, as well as priorities for the year ahead. Based on parent feedback, this presentation is scheduled for right after morning drop off so that more parents can attend. We look forward to seeing you on the 4 th ! New Programs Have Been Posted!! REMINDER: For those who signed up for the Christmas Art Club Grade 1 will be on December 4th and Grade 2 will be on December 11th. 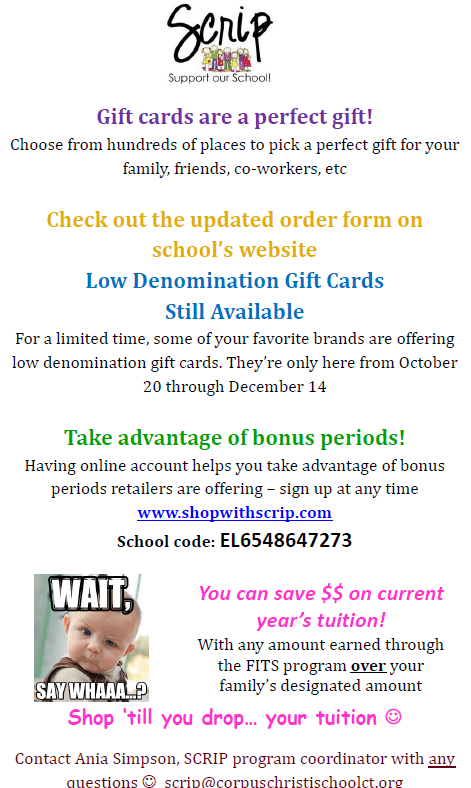 SCRIP gift cards make great gifts this holiday season! We're looking for volunteers to help with selling SCRIP after masses the weekends of December 8th and December 15th. Parishioners love to support our school and this is a great way for them to do so. Please sign up here if you can help out at any of these masses. Thanks for all that you do to support the Home and School Association. 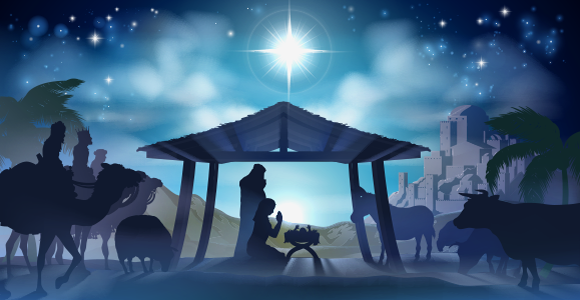 We wish you all a very Merry Christmas and a Happy and Healthy New Year!! Get your shopping done and support Corpus Christi School!! 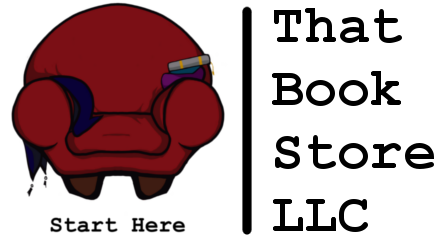 Please join us for a fun-filled afternoon at That Book Store which is located just down the road at 446 Silas Deane Hwy next Thursday, Dec. 6th from 1 - 6 P.M. Teachers from PreSchool and Kindergarten will be starting storytime and working the wrapping station a little after 1 P.M. Please stop by to have some fun, do some shopping, and help earn money for our school! Parking is available in the back of the store. Friday, December 7 th – Sunday, December 9 th , mention Corpus Christi and our school will receive 10% of sales. Free Wrapping. ﻿The Corpus Christi School Student Council will be holding a hat, mitten scarf and sock drive to benefit Mercy Housing and Shelter. Please bring in new items by December 14th. 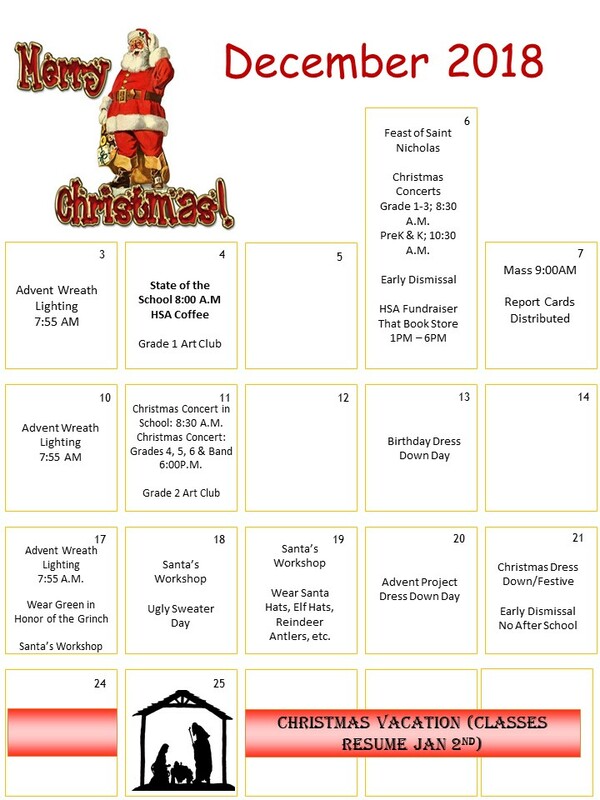 Everyone who brings in an item may dress down on Advent Project Dress Down Day on December 20th. 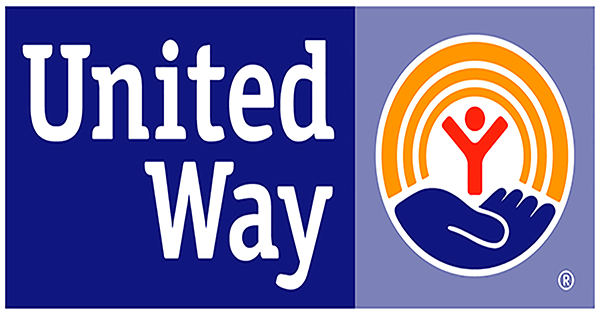 Please remember Corpus Christi School when designating your gift through United Way this year. Our school code is AGO855. Please note the school name may now be listed as US Catholic Conference - Corpus Christi School. The code however is the same as last year. Rest assured that your donation is coming directly to the school. 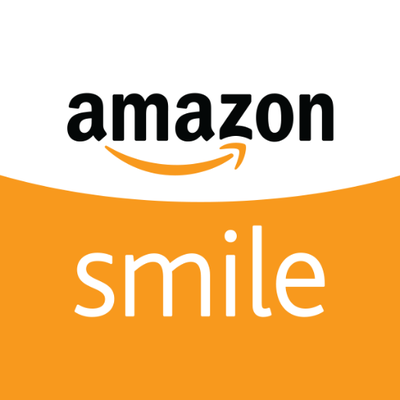 Remember, only purchases made at smile.amazon.com, (not www.amazon.com or the mobile app,) generate AmazonSmile donations. Sign up today! We are listed as Christ The King Parish Corporation. From December 3rd thru the 9th, Corpus Christi School will be celebrating Computer Science Education Week by having our students participate in the Hour of Code. Please make sure to ask your student what they did. ALL PRE-K STUDENTS are REQUIRED to get the Flu vaccination by December 31, 2018. Forms will be sent home with the Pre-K students and please return to the school nurse as soon as your child has been vaccinated. 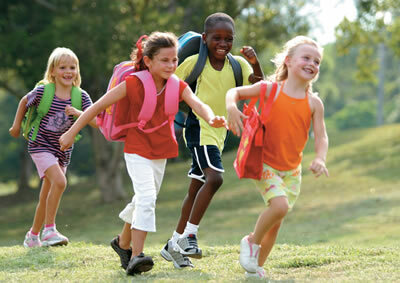 Pre-K students must be vaccinated no later than December 31 st . 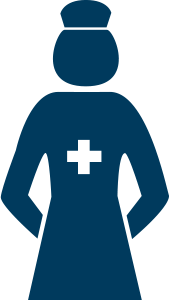 Protect both yourself and your family this season with an annual flu vaccine. CDC recommends getting vaccinated by the end of October, if possible. It takes about two weeks after vaccination for antibodies to develop in the body that protect against the influenza virus infection. You have the power to protect your family against flu this season by getting vaccinated! December 17th,18th, & 19th 8:30 am-2:00 pm. 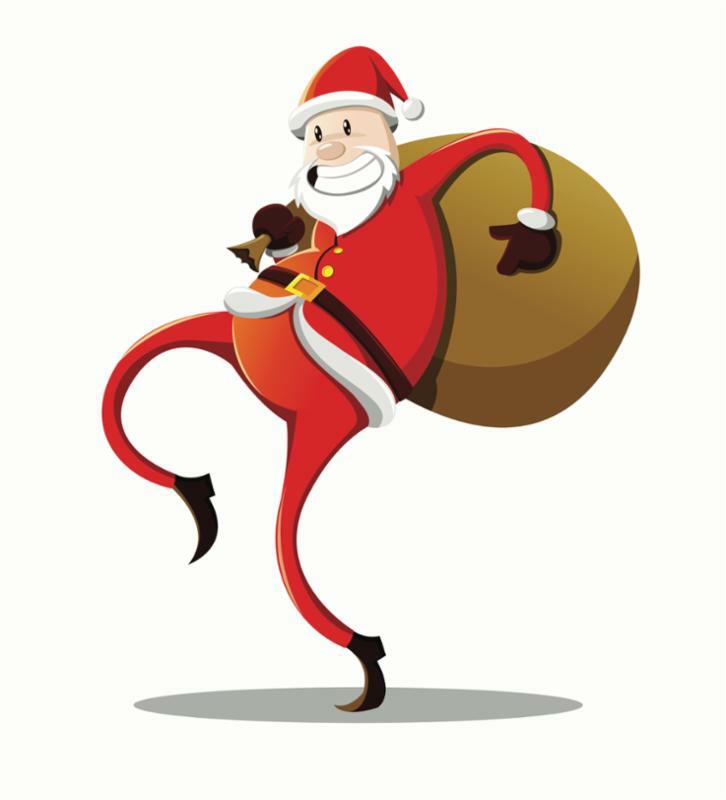 Santa's Workshop is fast approaching and we need volunteers to help setup, run the register, gift wrap, and help the student shop. One hour or four hours whatever works for you. Please email me if you can help out. Tiffany Fleischmann Tiffany81f@yahoo.com or cell phone 860-946-9540. Also we still need gift wrapping items such as gift bags, wrapping paper, bows, and labels. Please drop off in the library. We are also collecting any unused gifts or donations that we can sell in the shop. If you have new items that could be re-gifted we would greatly appreciate the donation to help give the children lots of choices. Tiffany81f@yahoo.com or cell phone 860-946-9540. Thank you and an early Merry Christmas!